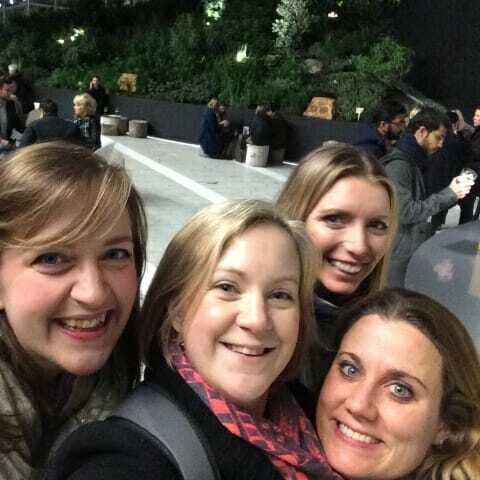 Girls Dinner @ Sky Garden - What's Katie Doing? My little sister and my flatmate’s birthdays are on the same date, so to celebrate their milestone (they turned 30 this year!) 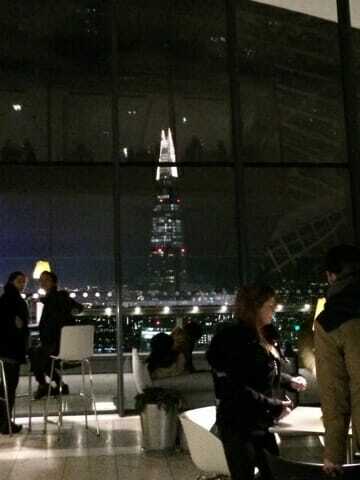 I decided to treat them to a special girls dinner in the Sky Garden. 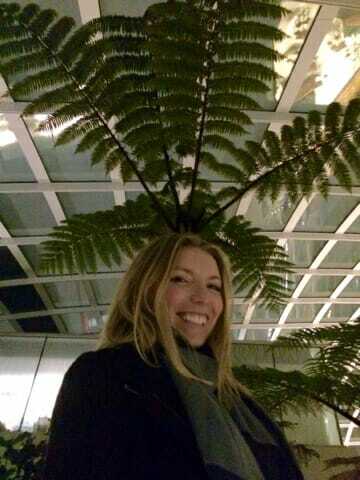 View across the Sky Garden at Fenchurch street. To keep it secret I met them in nearby Leadenhall Market first for a gin and tonic. 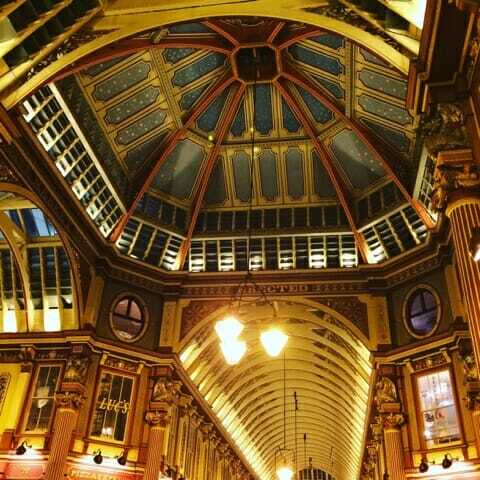 Look at that starry night ceiling – Leadenhall market. Tower Bridge – complete with reflections on the window! 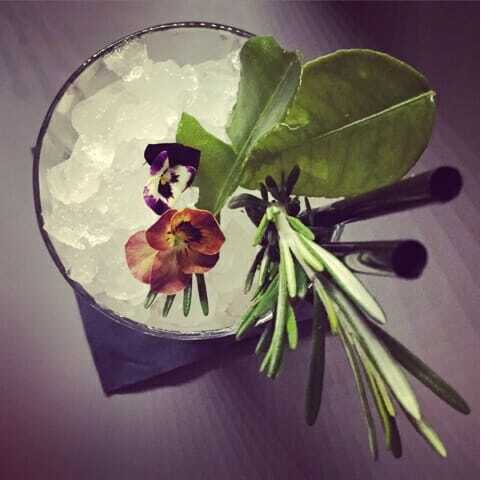 We started with drinks in Sky Garden – the 2 storey space with all those views and a bar in the middle. 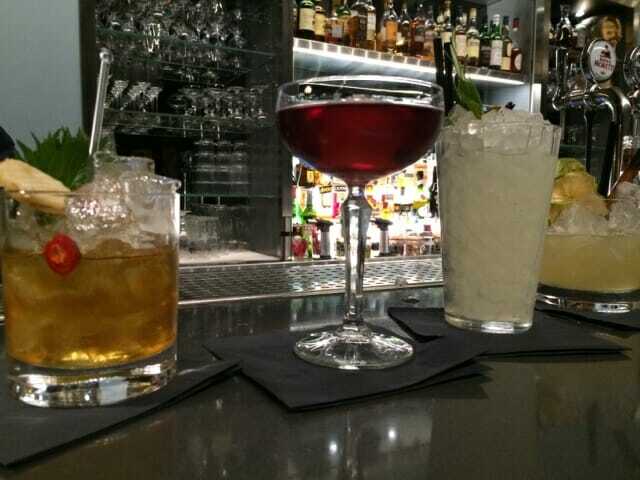 The drinks menu was very interesting and the cocktails for both the bar and the 2 restaurants had been highly recommended. 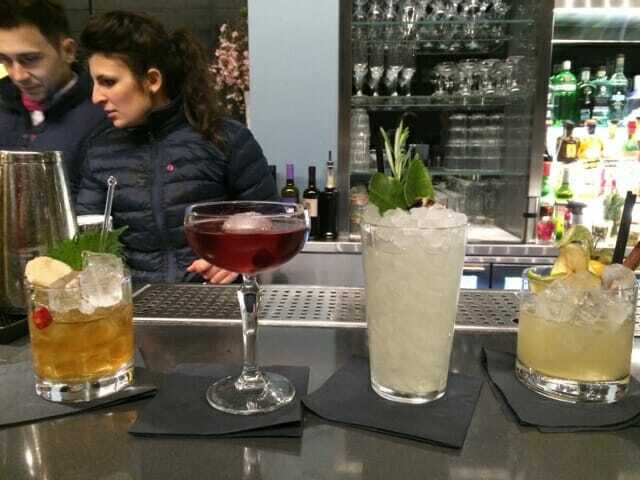 Our cocktail line up – one of each please! Magic! 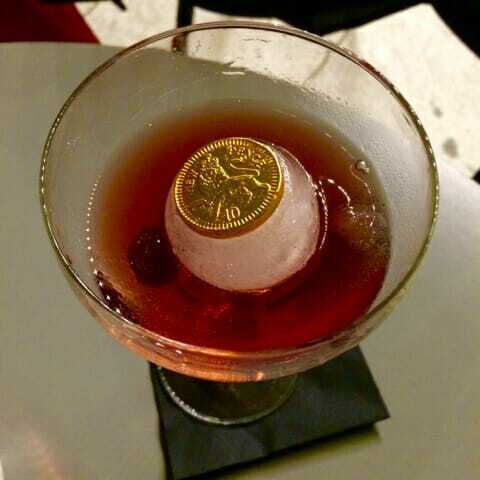 The Members Club cocktail had a hidden chocolate coin at the bottom of its spherical ice block. Selfie time! 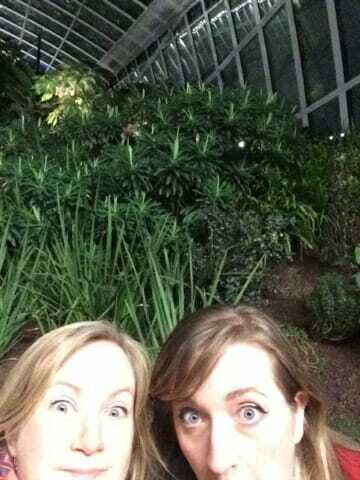 We all had our coats on still as the Sky Garden had good ventilation – I.e. It felt as cold up there as it did outside – but with less wind! 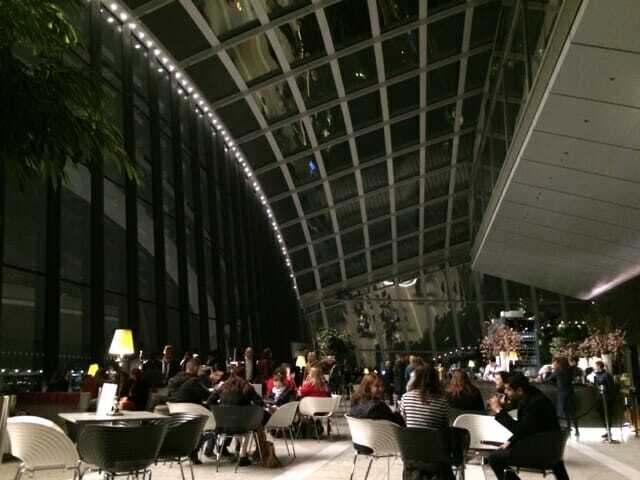 As mentioned earlier there are 2 restaurants to choose from in the Sky Garden – Fenchuch and Darwin. 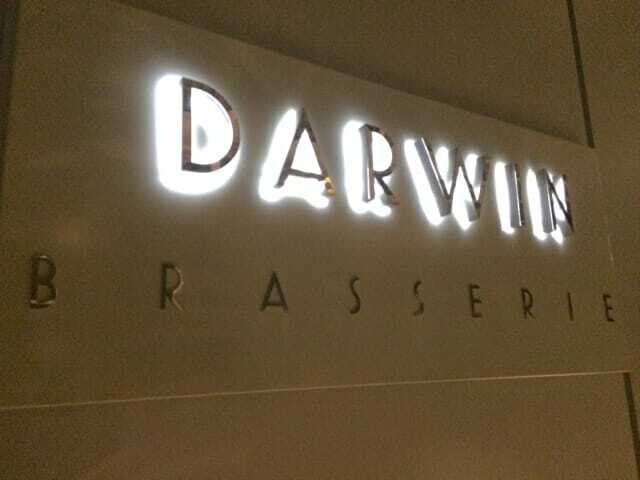 As it was a last minute booking we had to go for dinner at Darwin brasserie, which is the cheaper/less posh of the two, but was still great! 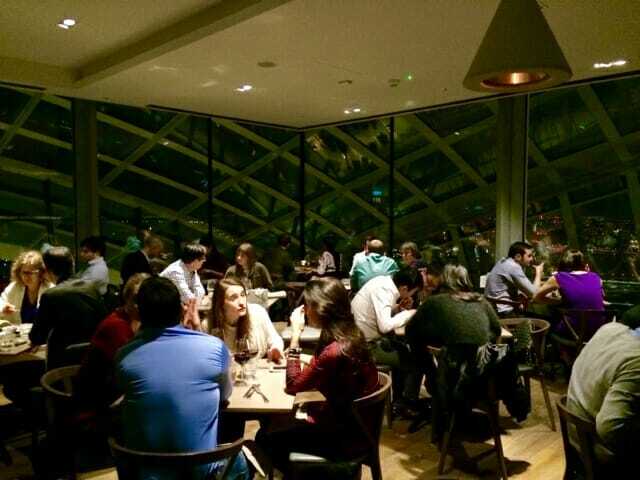 As we entered we were hit by the noise – there was very buzzy atmosphere and the restaurant was full on a Wednesday night, with a mixture of groups and couples. 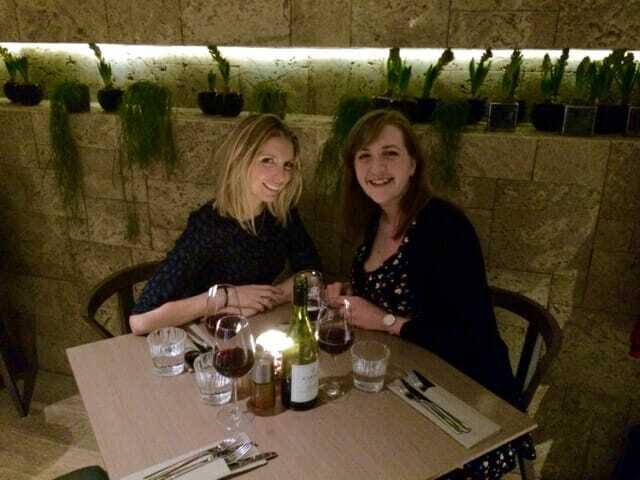 Top tip – tables for couples are around the outside of the room nearest to the windows – perfect for date night! 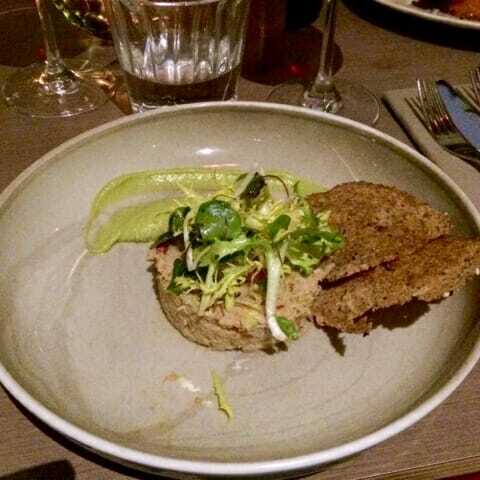 The Darwin menu is concise but full of tempting goodies! 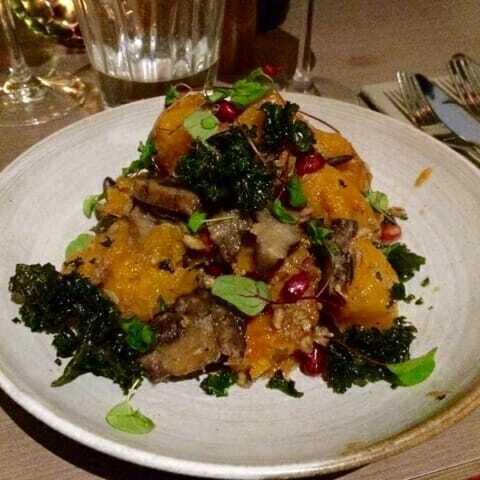 This was the kale and pumpkin salad – full of interesting flavours and textures. 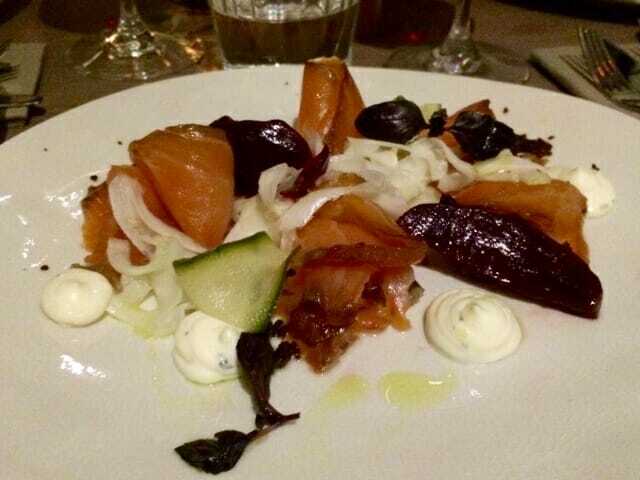 Smoked salmon and beetroot – a classic combination. 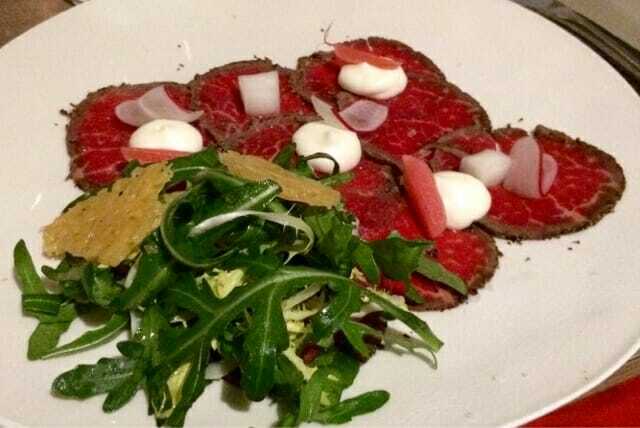 Peppered beef carpaccio – with goat cheese and rocket. For the main course we weren’t as adventurous. Birthday girl #1 went for the braised lamb shank and the rest of us plumped for the confit duck. 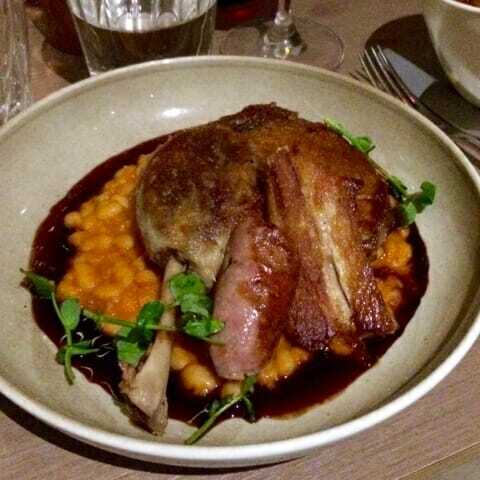 I didn’t get a picture of the lamb shank – but here is the duck in all its glory, it came with beans, a great gravy and sausage! 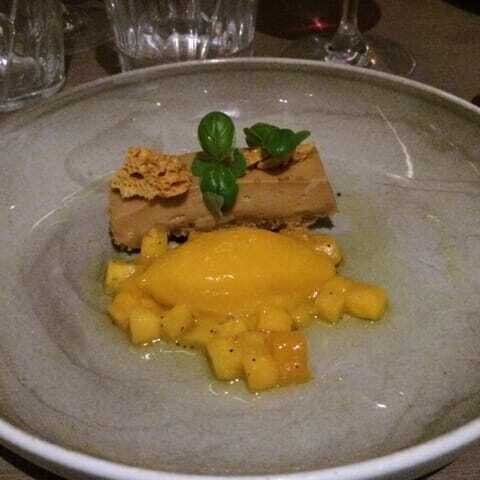 You might have thought that we would be full by then – but hey it was a special occasion so of course we made room for dessert! 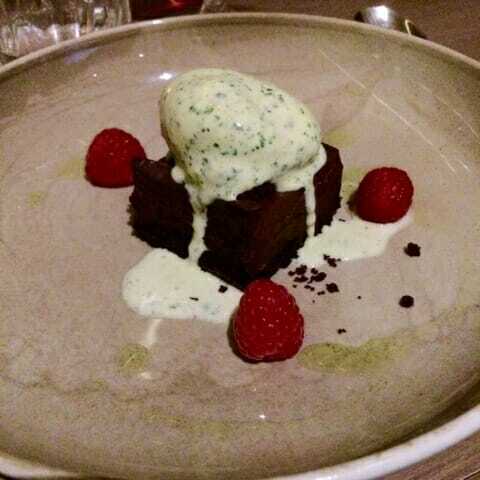 Mint chocolate marquise with mint choc chip icecream! 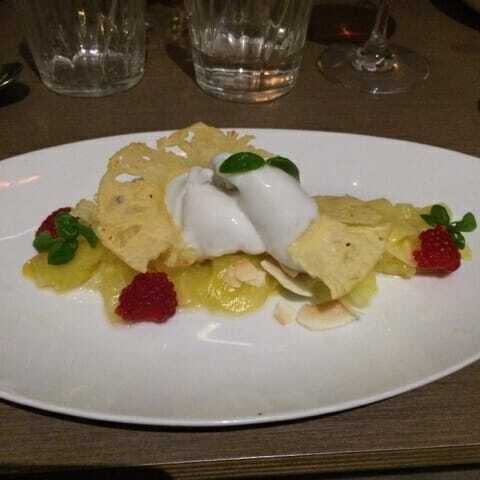 Pineapple carpaccio – the dehydrated pineapple slices were a revelation! We finished the meal with a celebratory glass of champagne and rolled downstairs to our Uber! 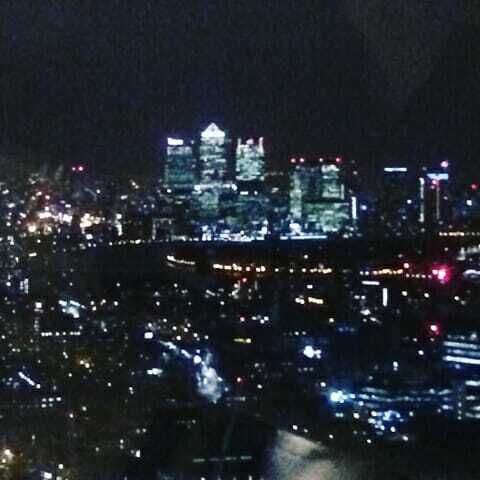 I’d definitely recommend the Sky Garden and Darwin for special occasions like this – the other restaurant, Fenchurch even does a tasting menu with wine pairing if you need to up the wow factor! 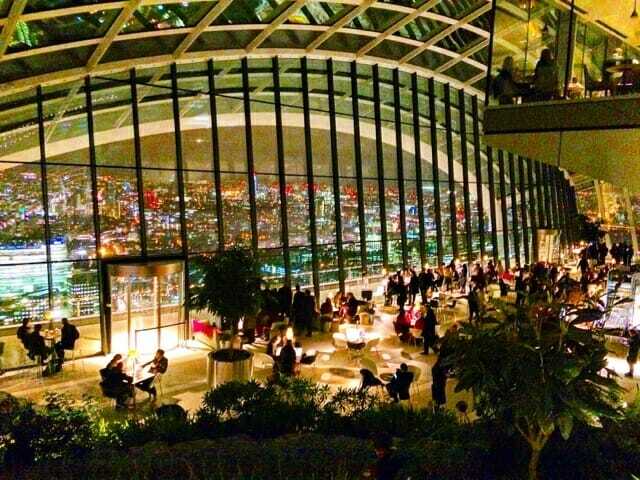 You can of course visit the Sky Garden without booking into the restaurants – however pre booked tickets are useful. If you book to eat and want to go around the garden and enjoy the views, then make sure you leave time. They say to allow 15 minutes for airport style security checks at the entrance and then another 15 minutes before your restaurant booking. 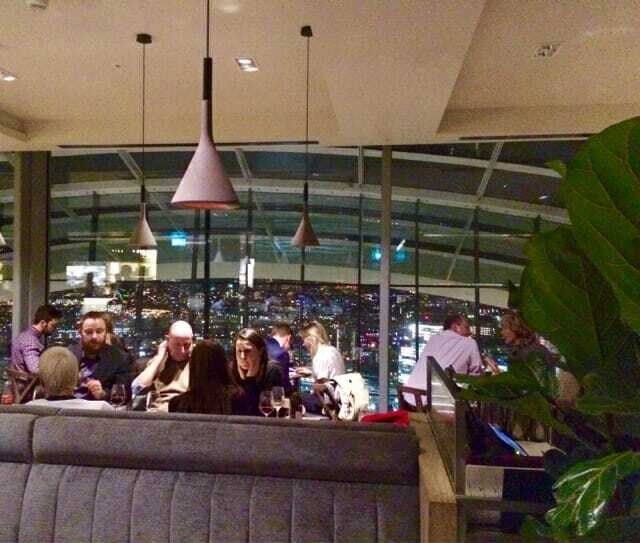 If you are having a drink at the Sky bar you might want longer – but note that the tables by the window tend to be reserved, so booking for the bar is advised for large groups or if you want those window tables. 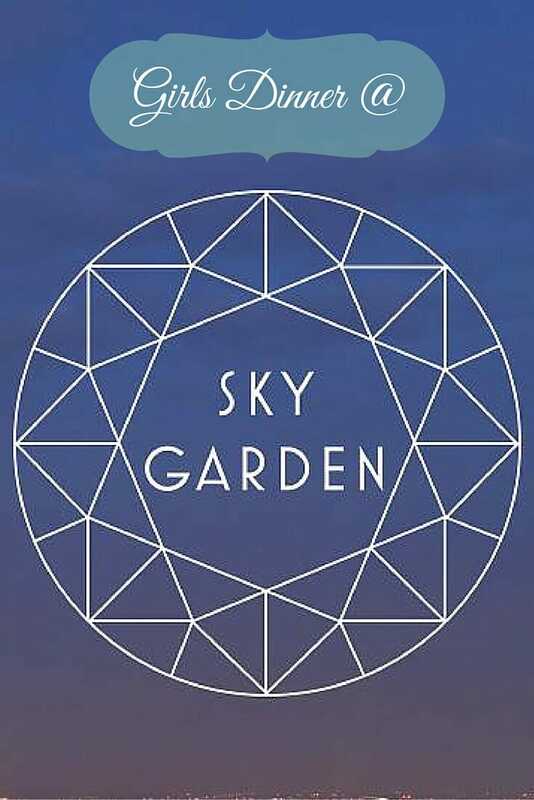 I want to go to Sky Garden! Looks like terrific fun. 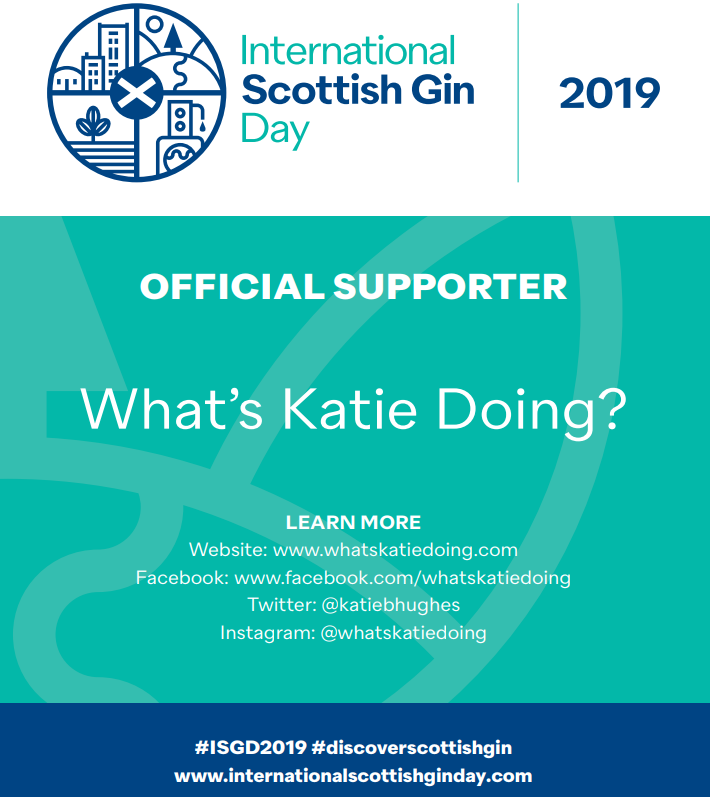 Great article Katie. That looks incredible! 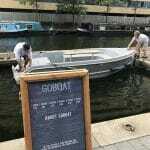 I definitely want to add that to my itinerary the next time I'm visiting the city. Kale and pumpkin salad and gin-based cocktails.. yes please! 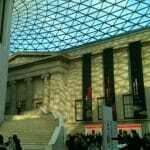 I'll be in London in July. 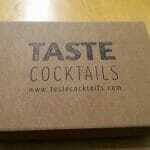 Maybe I'll check this place out. Nice post! 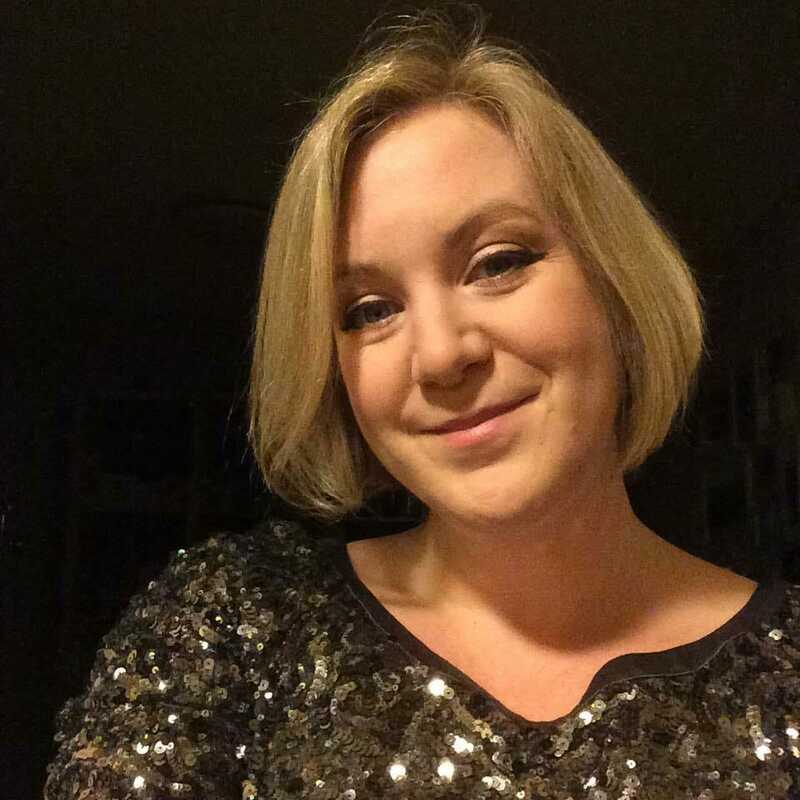 Thanks Luxury Travel Diva – it was fun and fab views, I'd love to go back for the morning Yoga sessions they have on the main deck area, just in a month or 2 when its warmer! 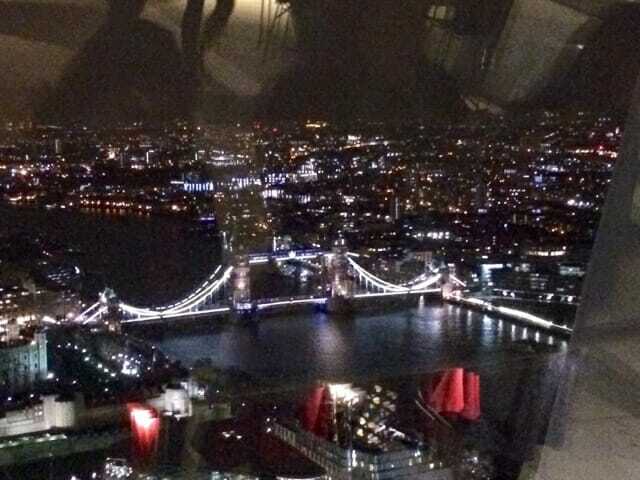 I really think you should Patricia, even if just for a drink and a look at the view! Haha sounds like it's right up your street Hannah! They also do yoga first thing in the mornings, but I'll be waiting until its warmer outside before I try that!